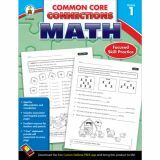 Assess students' understanding of Common Core skills and then assign practice that is perfectly suited for their needs! 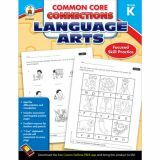 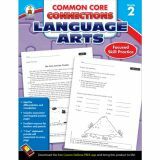 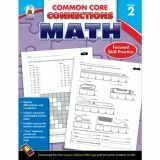 Common Core Connections is the perfect resource for providing students with focused practice to help reinforce and develop skills in all areas of the Common Core. 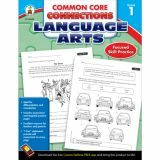 “I Can" statements on each activity page give students the opportunity to self-assess and build confidence.